I'm deeply happy to be able to share the recording of Whisper Me This with you. 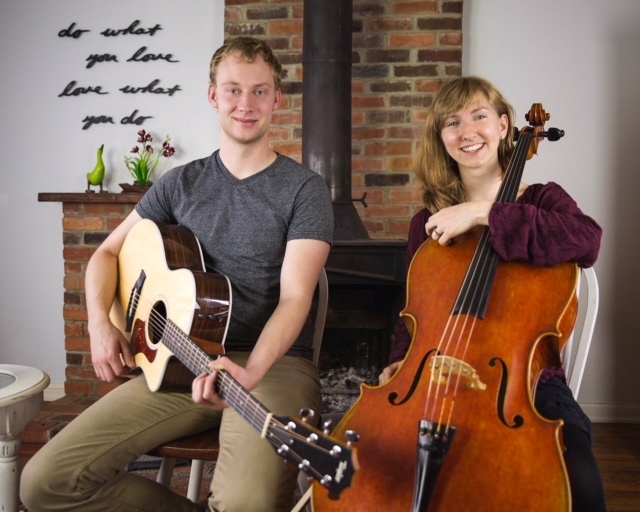 This song was born of a creative collaboration between me, my son Brandon, a lovely cellist named Keadrin, and one of those magical moments I live for as a writer. You can read more about that here. My thanks to Brandon Schafer, Keadrin Cain, Amplified Wax studios, and also to the lyrics of this song for showing up pretty much out of the blue.